I’ve put together a gallery of all the prints I currently have available… hopefully I’ll be adding a few more in the near future. Happy to report (not sure who to…!) that my new website is now up and running. Now I’ve got the hang of WordPress (recommended by the way) I should be able to develop and improve the site as I go along. 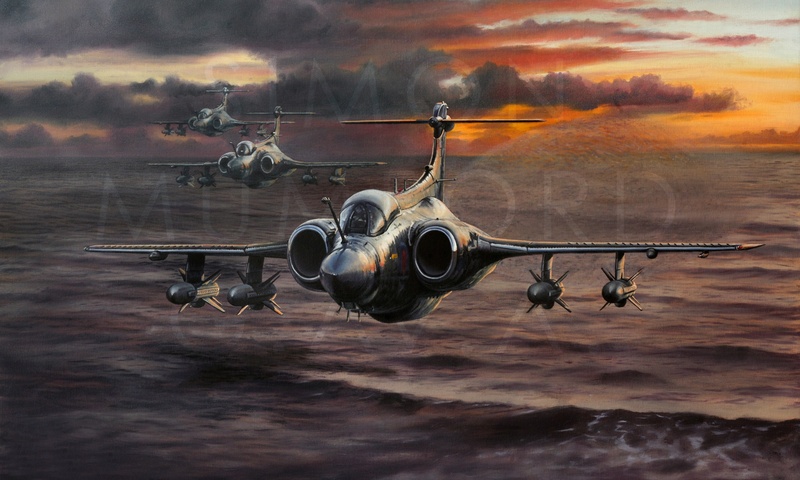 Next big event is the Guild of Aviation Artists’ submission day in May so hopefully I’ll be able to share some news soon about this year’s submission/s.